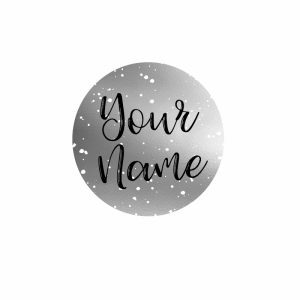 Small business logo: This beautiful Black & Silver Icon Logo is premade and ready to add your name to it. 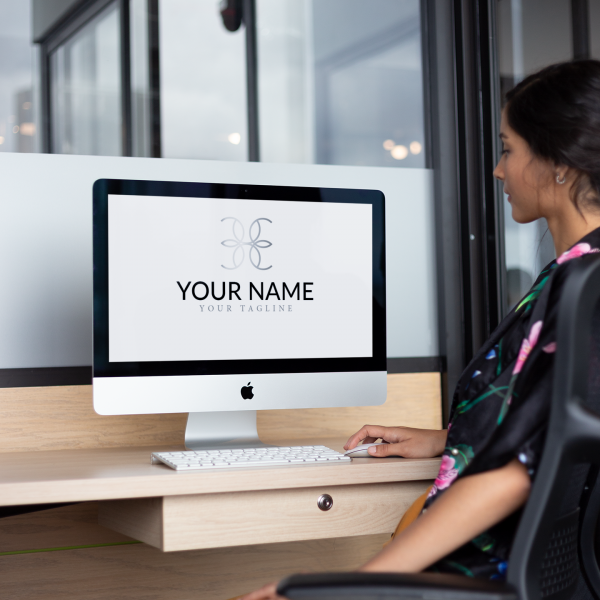 All you have to do is tell me what name to place on the logo to instantly brand your business. This small business logo which features an abstract silver Icon with striking contrast black text. Can be personalised and is a great way to brand your business quickly and cost effectively. This logo is ready to go. This small business logo can be customised with your business name, and if you want to, your tagline.